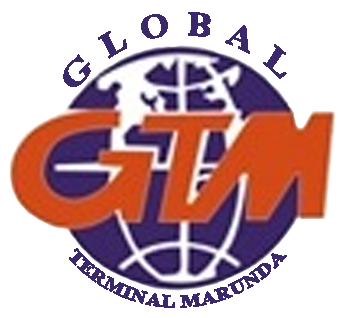 Occupying an area with the size of 75.000 square meter, GTM is situated on very strategic location in Marunda, only 5 km from the Tanjung Priok main port. Enjoy the high level security by being integrated in a government owned special zone of kawasan berikat Nusantara. GTM is competent in handling up to 6,500 TEUS container at once. With freat service, complete equipment such as side loader/top loader, 75 units of prime mover & chassis, GTM has been constantly retaining its loyal customers for years up until today. PT. Global Terminal Surabaya (GTS) is built to answer high demand on modern & reliable container depot in Surabaya, the second largest potency in shipping bizz, and as a hub for East-Indonesia area. 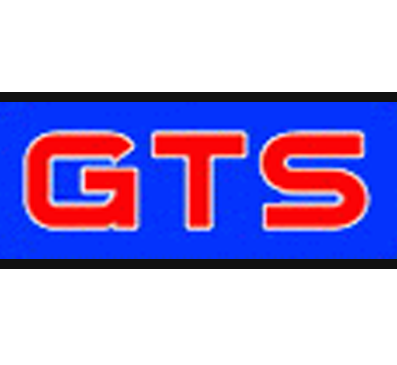 Started its service on December 18th, 2007, GTS have a vision to be a leading container depot, providing an integrated services for customer satisfaction. Located in strategic location, which is less than 5Km from Surabaya International Terminal (TPS), and supported by the latest & advanced IT supports, and conducted by high skilled staffs, GTS will grant for a best service quality level.